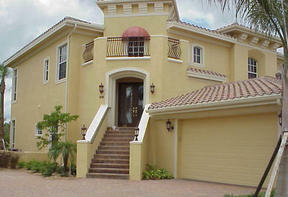 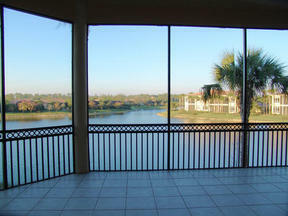 Mediterra Coach Home 2nd Floor with Sweeping Lake Views!!! 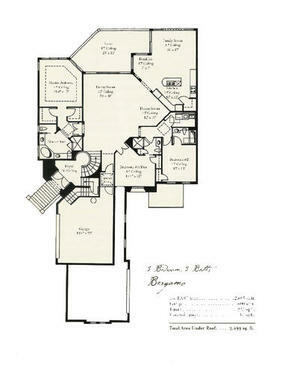 Bergamo floor plan in what may be THE COMMUNITY OF 2004: Mediterra. 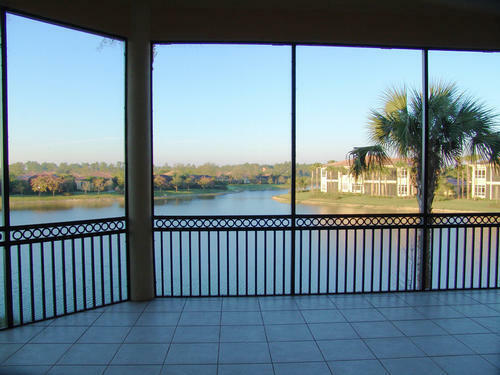 Wide water and golf views; loads of upgrades, too. 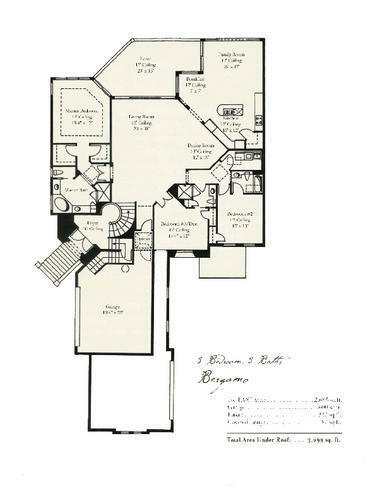 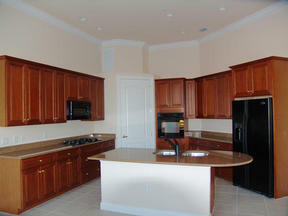 Location is close to all amenities and lower in taxes and CDD fees, to be assumed by buyer. Also features: County: Collier, * Condo style, * Two story, * Master Bedroom is 15x17, * 2nd bedroom is 14x11, * 3rd bedroom is 12x13, * Dining room is 12x10, * Family room is 16x17, * Kitchen is 15x12, * Living room is 20x18, * Clothes dryer, * Clothes washer, * Laundry room, * Carpet, * Tile flooring, * Central air conditioning, * Gas heating, * Dishwasher, * Disposal, * Refrigerator, * Microwave oven, * Breakfast bar, * Kitchen island, * Pantry, * Pets allowed, * Garage, * 2 car garage, * Carport, * Community clubhouse(s), * Community spa/hot tub(s), * Community swimming pool(s), * Community exercise area(s), * Community golf, * Community tennis court(s), * Waterfront property, * Waterview, * Approximate lot is x, * Electric service underground, * TV cable available, * Public sewer service, * Public water supply.